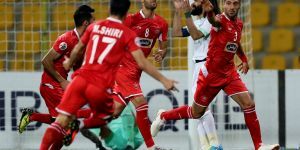 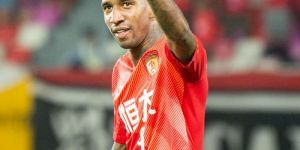 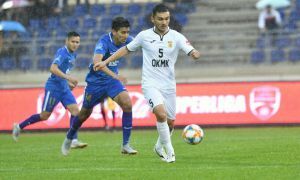 The hosts got off to a flying start and took the lead in the third minute, with midfield superstar Xavi diverting in Boualem Khoukhi's cross to score his first-ever AFC Champions League goal. 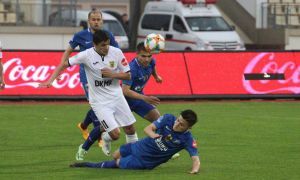 Al Sadd doubled their lead in the 16th minute and this time it was a defender who got on the scoresheet. 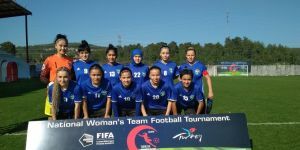 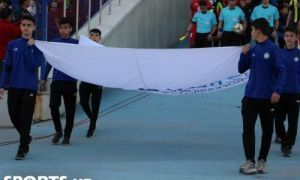 Full-back Abdelkarim Hassan finished off a surging solo run from the halfway line with a fierce strike that left Nasaf keeper Sanjar Kuvvatov with no chance of saving. 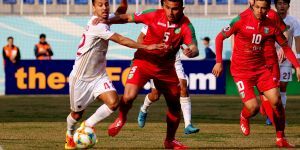 Baghdad Bounedjah then gave the Qatari side a comfortable 3-0 cushion at half time, with the Algerian netting his fifth goal of the tournament with an acrobatic overhead kick in the 43rd minute. 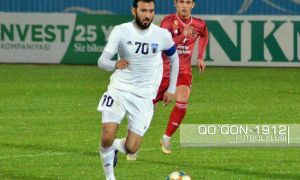 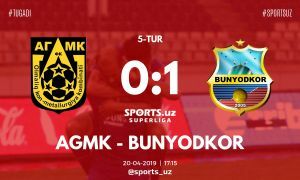 Fellow Algerian Jugurtha Hamroun, who had provided the assist for Bounedjah, got a goal of his own in the 71st minute, smashing in a low shot past Kuuvatov to round off a quick counter-attack.